Welcome Home! This home is move in ready! 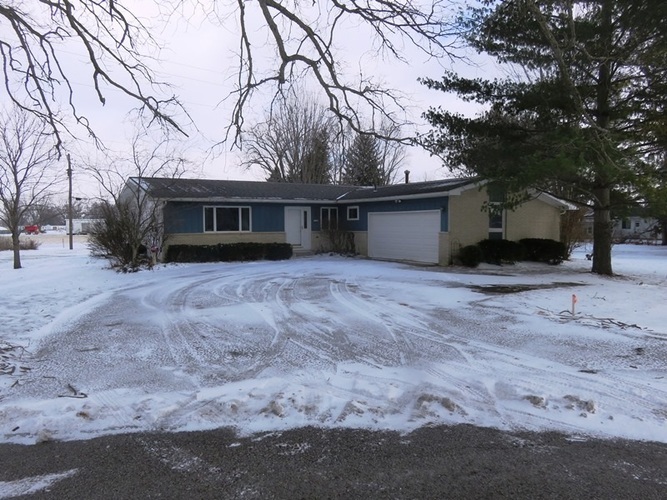 Spacious kitchen with newer cabinets, 3 Bedrooms, 2 Full Baths, Dining Room, Large Living area and Family Room, New Carpet and Paint, Beautiful .79 acre Lot, Newer Windows and Newer Roof, 2 Car Attached Garage! Schedule your Appointment Today!